We talked about Michael Peña in our last news bits. 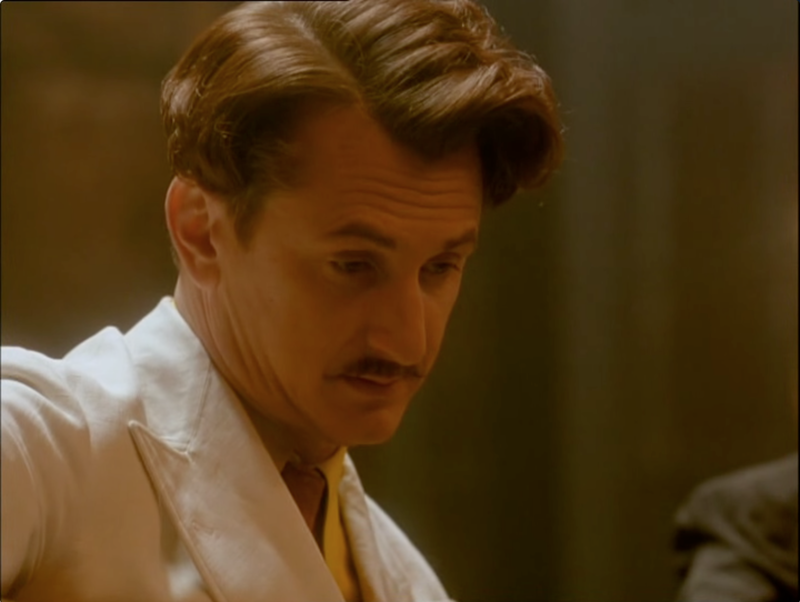 The ‘Tower Heist‘ actor has been talking about how he’d like to work with Woody Allen, and it looks like he’s not just saying it because his publicist told him to. NPR’s All Things Considered has been running a great series called ‘Movies I’ve Seen A Million Times‘. Peña’s choice? 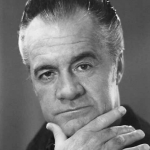 Broadway Danny Rose. 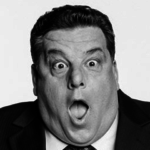 Check out the short interview with him to find out what he loves so much about it. You can check out more films from the Movies I’ve Seen A Million times series, including Woody Allen alumni Mira Sorvino (Mighty Aphrodite). 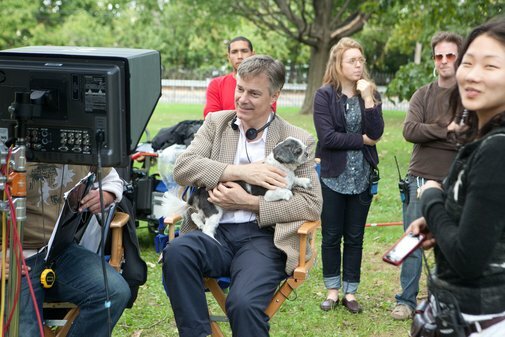 Whit Stillman is one of many director’s who get called a new Woody Allen. We think he’s much more than that, and we love all his films (in particular, ‘Last Days Of Disco‘). 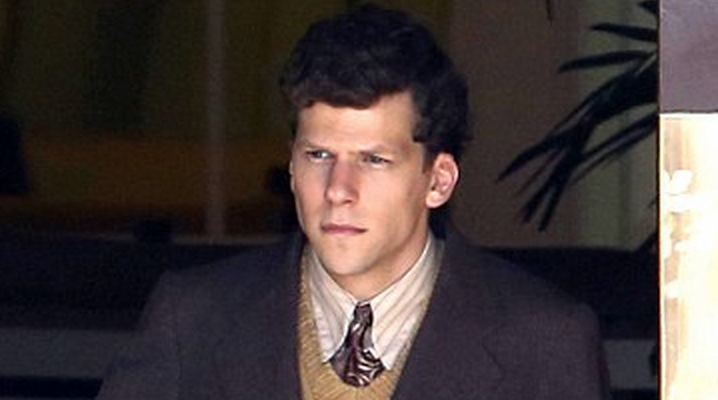 He’s been doing press for his new film – ‘Damsels In Distress‘ – and was asked about the Woody Allen comparison by Forbes. It’s great. 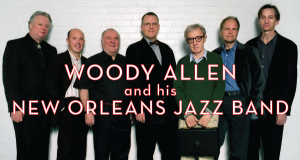 To be called the anything Woody Allen is pretty good. Stillman goes on to describe his new film as the one he’s made that is closest to Woody Allen. Check out the full interview at Forbes. 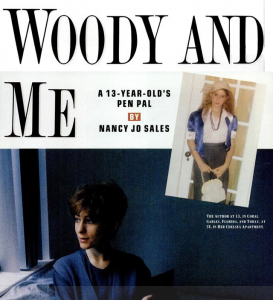 Teenage Film has uncovered a 1993 New York Magazine article about Nancy Jo Sales. 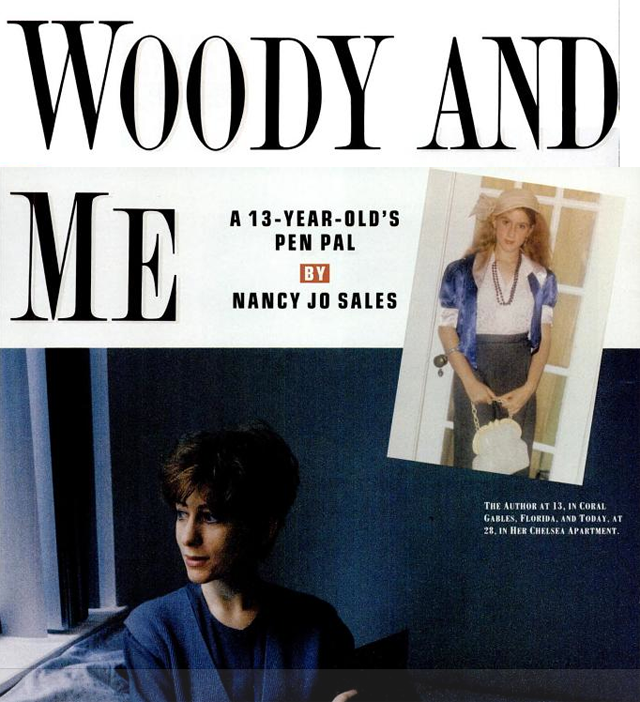 Sales was a 13 year old fan of Woody Allen, and they exchanged a series on letters in 1978, around the time of Interiors. Read the full story over at Teenage Film. 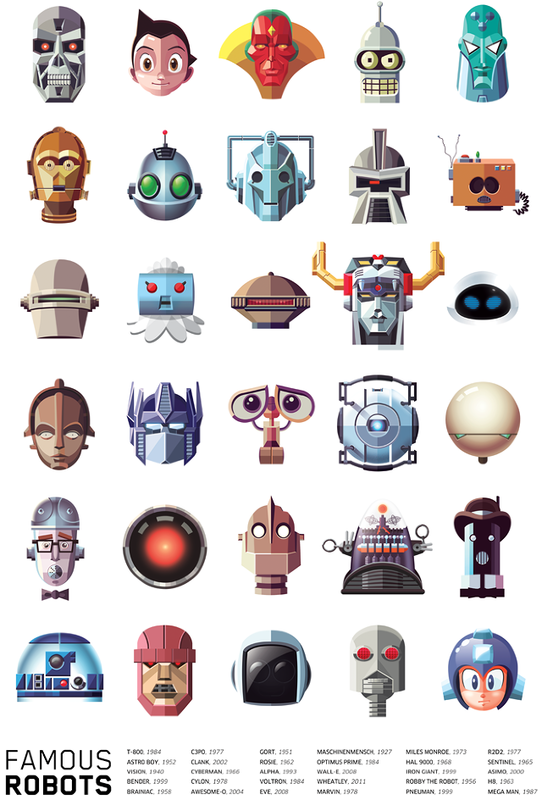 Laughing Squid has created a nice collection of famous Movie, TV, Comic and Video Game robots. 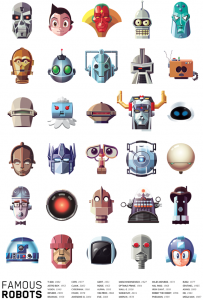 Of the film ones are R2-D2 and C3PO from ‘Star Wars‘, the Iron Giant, Wall-E and more. They’ve included, oddly, Miles Monroe from Sleeper. Miles was never a robot, he just pretended to be one. There is also a better robot in ‘Sleeper‘ – Rags, the robot dog. Oh well – nice to be included anyway. The Huffington Post has made a list of the most memorable museum scenes in film. Such classics such as ‘Bringing Up Baby‘ and ‘Ferris Bueller Day’s Off‘. 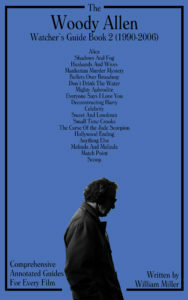 Woody Allen has two on the list – Manhattan and Play It Again, Sam. 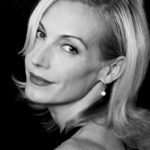 Check out the full list at the Huffington Post. And here’s that ‘Manhattan‘ scene. 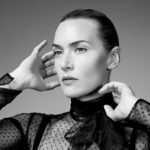 The Hollywood News has written a nice round up of Woody Allen’s muses – from Keaton, Farrow, Johansson and more. 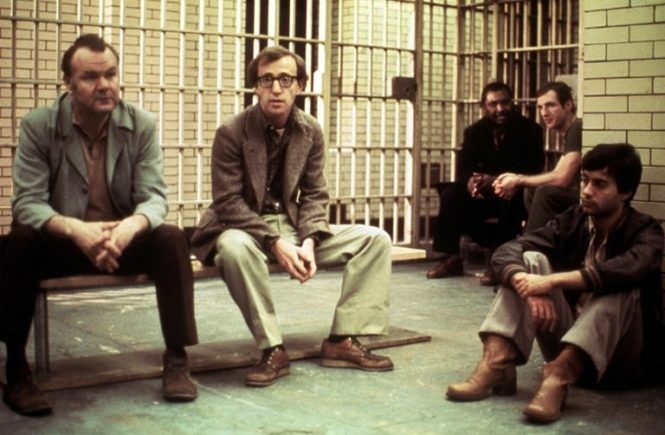 Two articles about the font that Woody Allen loves went up in the last couple of weeks. 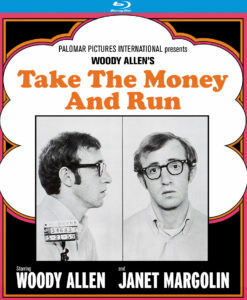 Both Fonts In Use and Brandient has collected together all the title cards from Woody Allen films that use the Windsor Font, a font that Allen has used in almost all his films. Brandient has even collected the title cards from other Allen films, and has a nice commentary about their use. 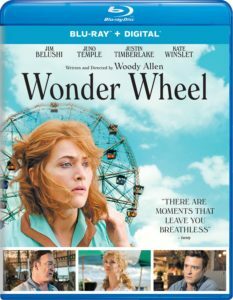 Another classic film given the Woody Allen treatment. This time, Martin Scorsese‘s’Taxi Driver‘. 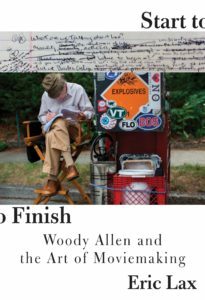 More in parody land, The Studio Exec has a fun article about Woody Allen signing on to take on the Batman franchise. We missed this first time around. 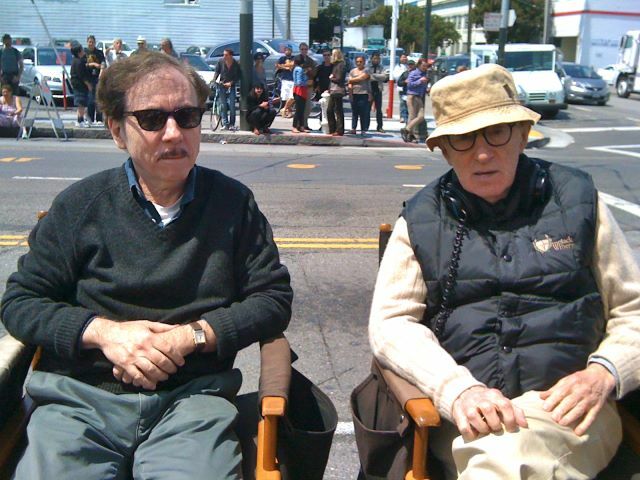 Woody Allen: A Documentary director Bob Weide visited the set of Woody Allen’s 2013 film., and snapped this shot of Allen with director Terry Zwigoff. Zwigoff is a San Francisco legend, and directed such films as ‘Ghost World‘ and the wonderful documentary ‘Crumb‘. 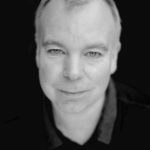 Triporiginator has written a nice piece on the European cities that Allen has filmed in recently, to help you plan your own trip there. 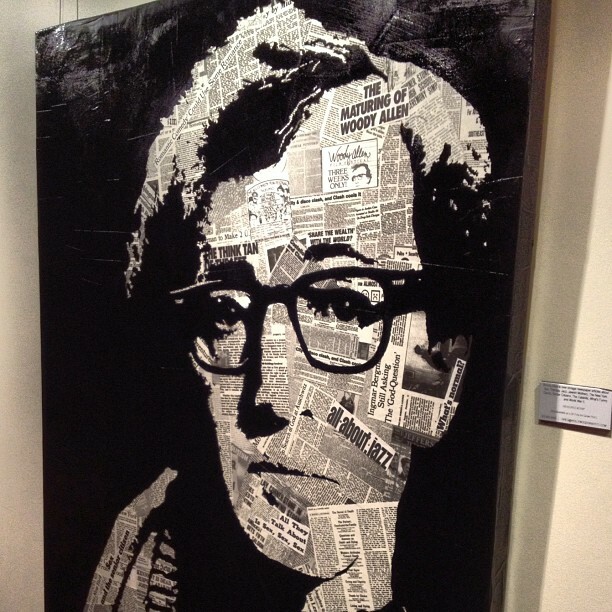 Finally, Instagram user brianmichaellynch snapped a photo of this piece of art – a portrait of Woody Allen made of Woody Allen articles. You can find it yourself at the Sherman Oak Galleria in LA. 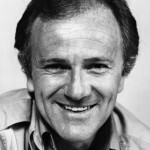 Sounds like “Bicentennial Man”, but that was Robin Williams, not Woody! Don’t listen to what your teachers tell ya, you know. Don’t pay attention. Just, just see what they look like and that’s how you’ll know what life is really gonna be like.